Customers are the most important thing for most companies. Without them companies would not exist at all. All serious companies wants happy customers and that is something you achieve with a good customer service. We have created this site so that consumers can easily contact companies and for companies to get feedback on their customer service. Our goal is to gather all customer services in Australia at the same website. 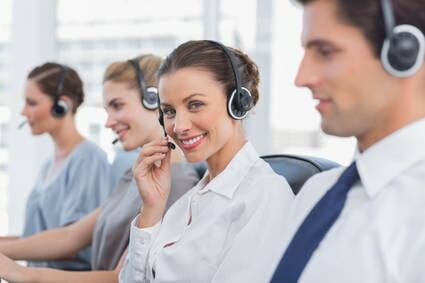 On Au-Customerservices.com , you can find information about companies customer services. You can also rate and review different customer services. Our goal is to make companies take care of their customers. © 2014-2019 Au-Customerservices.com All rights reserved.